ANIME EVENTS DFW 2018: A-Kon DFW 06/07-10/17@Fort Worth Convention Center, A-Kon Masquerade. We have Alucard Anime Character Costumes and so, so many more amazing costume ideas. NEW DATES 06/07-10 2018 A-Kon @Fort Worth Convention Center. We have this Mamoru Chiba Anime Costume and tons or other great costumes at Dallas Vintage Shop. For the largest Anime Wig Selection in Texas, come to Dallas Vintage Shop. We have Great Quality Anime Attire, too! A-KON DATES: 06/07-06/10 2018, Fort Worth Convention Center. Anime Wigs and Anime Costumes. Need Anime A Kon Costume Ideas? ANIME CON DATES; A-Kon 06/07-06/10 2018, Fort Worth Convention Center: Gas Mask Anime A-Kon Costume Ideas. We have more cool costume ideas than you can imagine. Going to A Kon 29 this June? 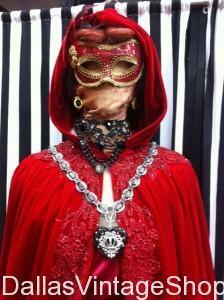 Don’t forget the Masquerade Ball! 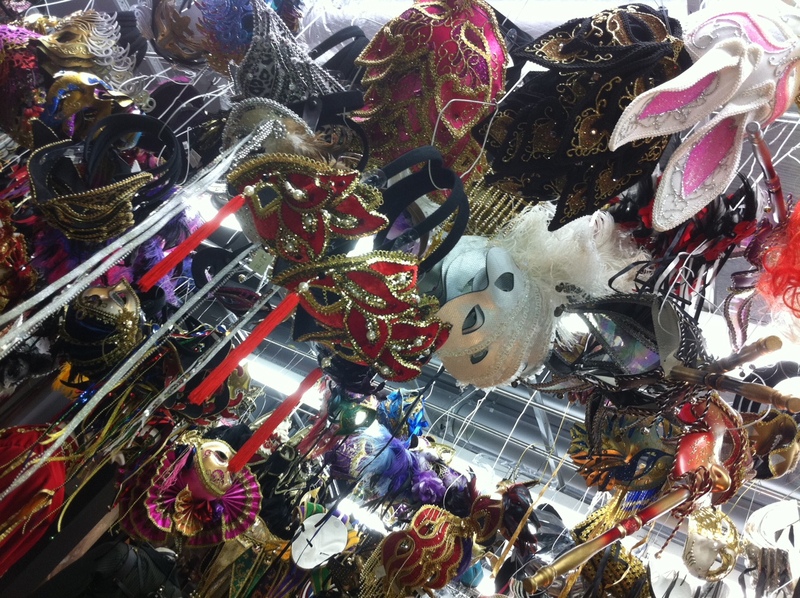 We have Thousands of Masquerade Masks and Costumes to hook you up. This is only a small sample of the many hundereds of styles of Masquerade Masks available for your Masquerade Party. 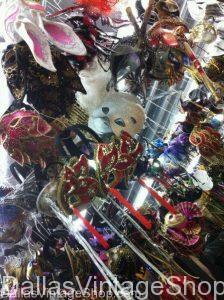 You should plan to spend 30-45 minutes shopping because of our huge selection of masks. We have enormous quantities, amazing variety and a lot of price variations for Masquerade Masks..
You will find our large inventory and amazing variety of Masquerade Masks to be more than you could imagine. You will need plenty of time to see them all the quality masks available. You are in 2019 06/09 A-Kon Masquerade Ball category.